I need a permanent personal Wikipedia page for my website. All you have to do just analyze our website and write an article on Wikipedia. Hit me a message if you can. 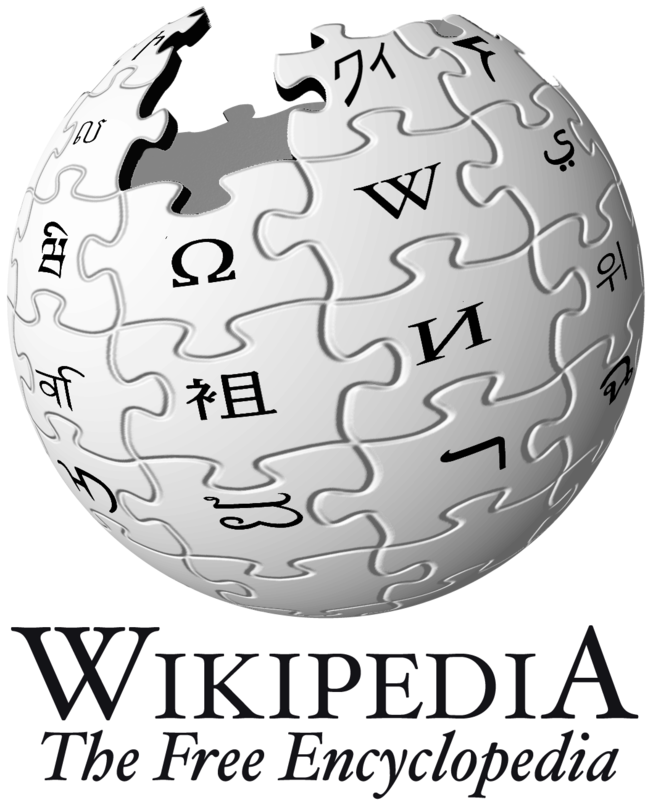 i will help you write a great wikipedia article. i promise to deliver quality work that will make you happy and satisfied. i can create your personal permanent, unique, creative and seo optimized wikipedia page for only $45 and delivery within 2 days. please contact me asap.